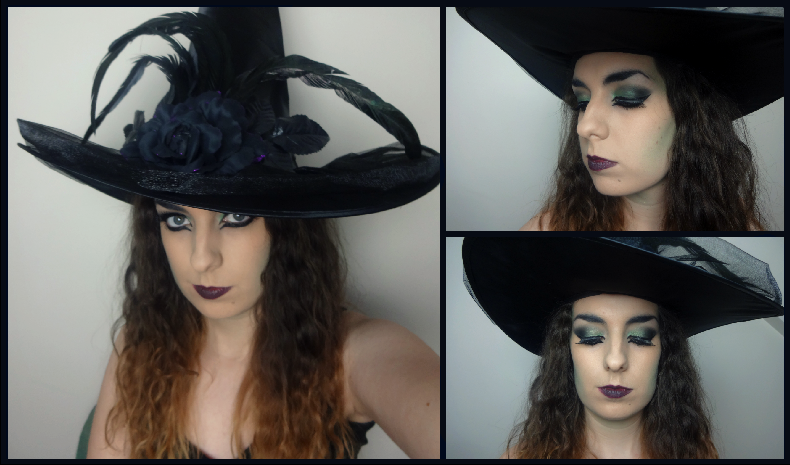 Hey guys, recently on my YouTube channel I did a witch makeup tutorial for Halloween that I though I should show you. I love Halloween and I think this is a pretty easy makeup look to do for a last minute look because you don’t need any special makeup; you might already have everything you need in your makeup collection. I really enjoyed creating this look and I just love the green contour, although it didn’t show up that well in the video and pictures. If you would like to see how I achieved this look then watch my step by step tutorial below. If you can’t watch the video on the embedded player then click here to watch it on YouTube. I hope you all enjoy it. Also, let me know what you plan to be for Halloween in the comment section below.